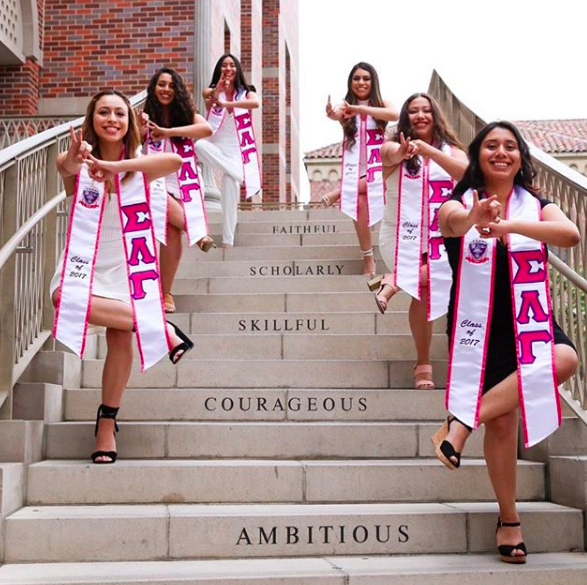 The purpose of Sigma Lambda Gamma Sorority shall be primarily one of promoting standards of excellence in morality, ethics, and education. 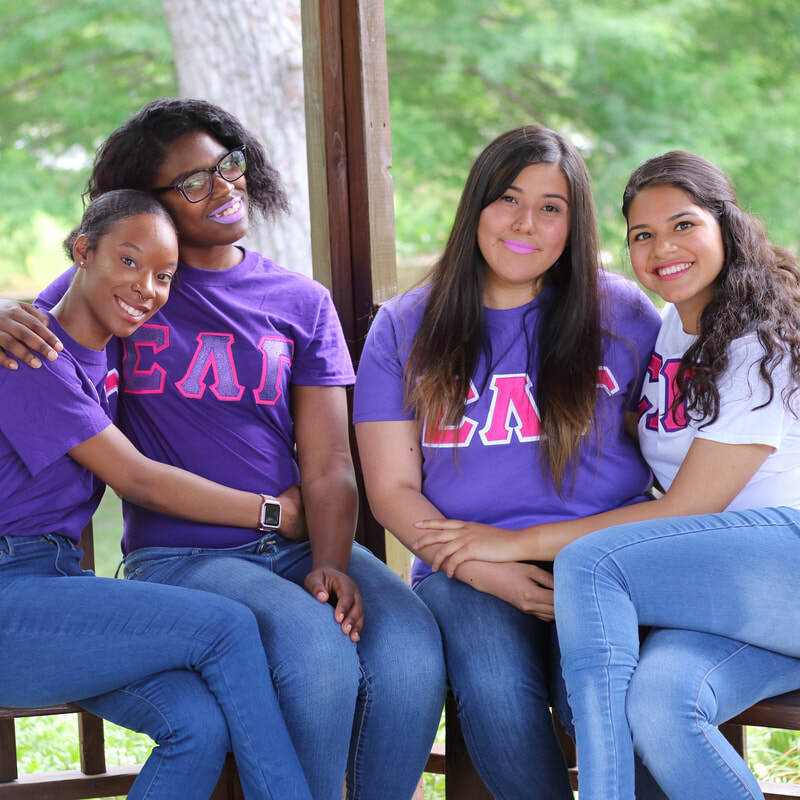 Further, the sorority shall work to better serve the needs and wants of all people, by disseminating information about the diverse culture, which we all share. Finally, the sorority shall maintain respect for the views of others through this valuing, thereby enhancing our understanding of one another, and thus bettering our community, our country, and the world. 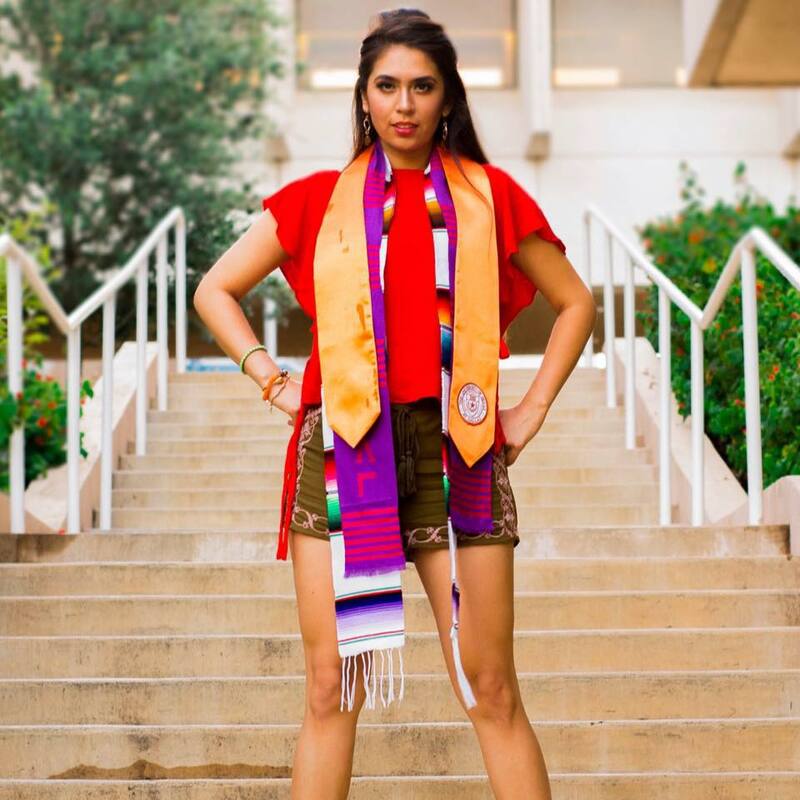 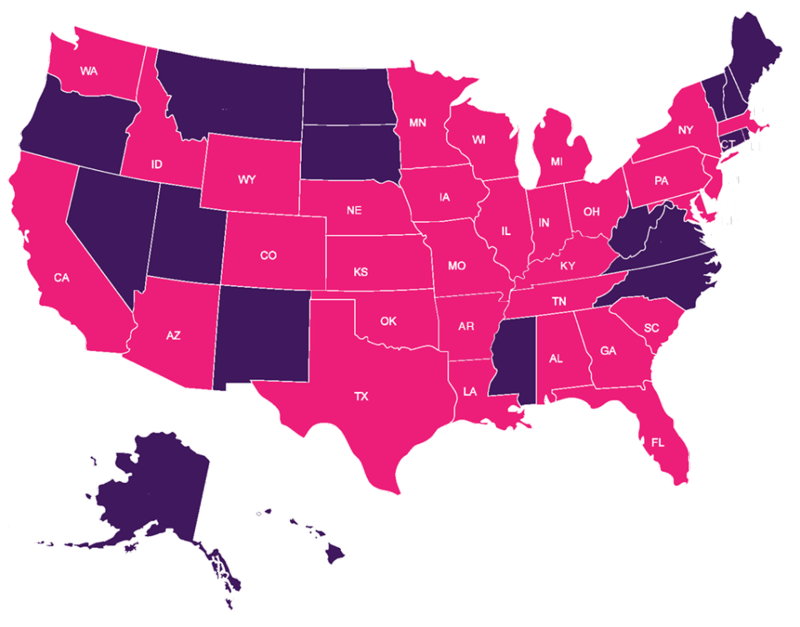 Sigma Lambda Gamma National Sorority, Inc. is the LARGEST and fastest growing, historically Latina-founded multicultural sorority with chapters and alumnae associations throughout the United States – from Arizona to Wyoming; Florida to Minnesota; New York to Texas; and many more states between the coasts of California and Rhode Island.